This section features our collection of data logging application notes and case studies involving our selection of data loggers and data acquisition devices, used in a range of demanding projects. Check out the sophisticated capabilites and functionality of our devices here, including remote monitoring, wireless communication, alarming and messaging, real-time data acquisition, and more. Data acquisition and control applications range from SCADA system overview, test equipment, manufacturing equipment, research and development, all across many different industries including aerospace, automotive, steel manufacturing, robotics, and appliances. Common applications in the Cold Chain, Transit, and Logistics Industries include monitoring refrigerators and freezers, food preparation areas, transport of food products, and more. Increasingly businesses are using these specialized devices to safeguard their products and satisfy regulatory demands. 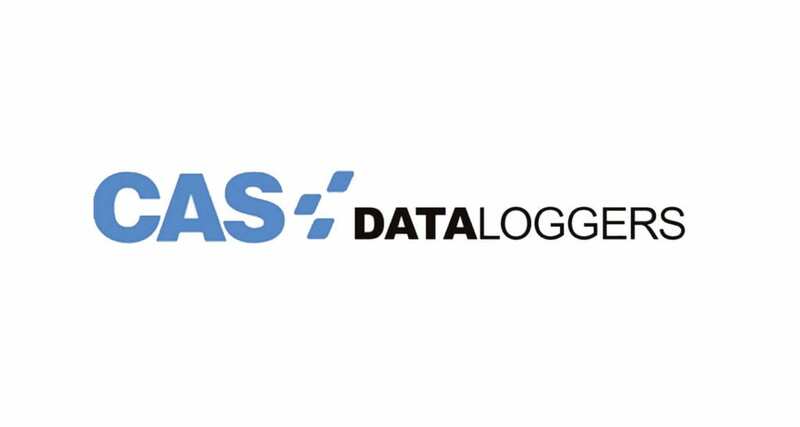 CAS DataLoggers offers a selection of specialized data logging systems supporting a wide range of sensors used in environmental monitoring to capture and record environmental data. Environmental applications include temperature, humidity, wind speed, barometric pressure, pollution monitoring, and measuring rainfall. From intensive academic experiments to new product development in the pharmaceutical industry, research applications involve many different projects which also include test, training, and service applications in many fields and scientific disciplines. We can provide you with sophisticated data loggers and data acquisition devices from trusted manufacturers. Life sciences applications require continual monitoring of incredibly temperature and time-sensitive materials, including blood, vaccines, tissue samples, new medicines and drugs, and more. Our signature Accsense wireless and wired data loggers monitor refrigerators, freezers and cryostats 24/7 to safeguard these invaluable goods and provide advanced alarming and messaging.